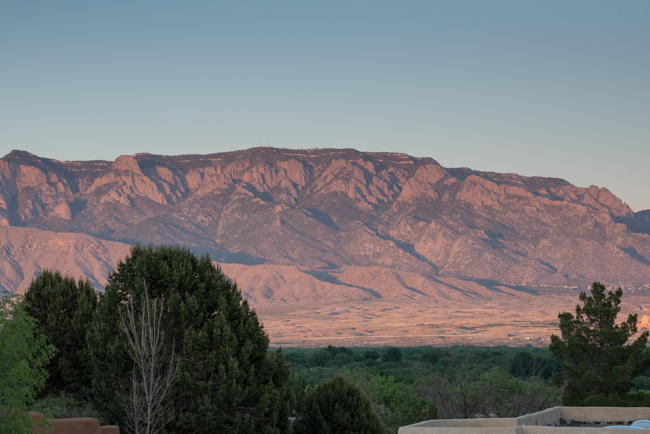 Albuquerque is one of the quickest developing areas in the Southwest and in the north is where you’ll find a small town called Corrales. The Village is bordered to the South by the City of Albuquerque, on the east by the Rio Grande, and on the West and North by the City of Rio Rancho. To cross the borders into Corrales is to step into another time and place where the stresses of twenty-first century life give way to the grace and pace of another era. 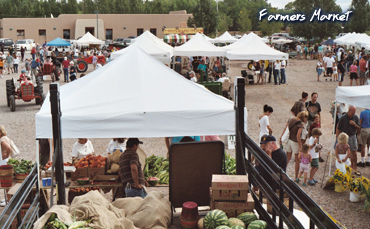 Corrales has plenty galleries to explore, unique retail establishments, restaurants with excellent cuisine and miles of tree lined trails to explore. 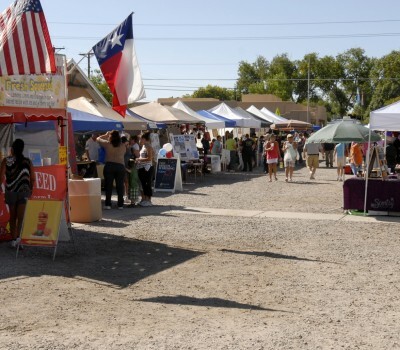 There are plenty to do and experience in Corrales. For more info, click HERE. Here are some of the events and festivals. Albuquerque Public Schools district - Corrales Elementary School on Target Road.